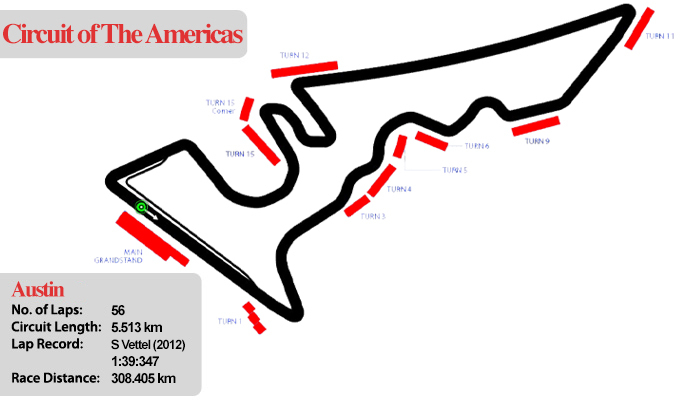 Circuit Of The Americas is the home of the Austin Texas USA! This beautiful race track becomes a big festivity for one weekend in October! By plane to Austin Texas: The Austin-Bergstrom International Airport, which is situated 5 miles southeast of the centre, services the city. By buses, car or train into Austin Texas: Buses run into town around every 40 minutes, although all the usual smaller shuttles, taxis and rental cars are easily available. Once in the city you will find public transport to suit your needs, with buses and pedicabs amongst the most popular choices.